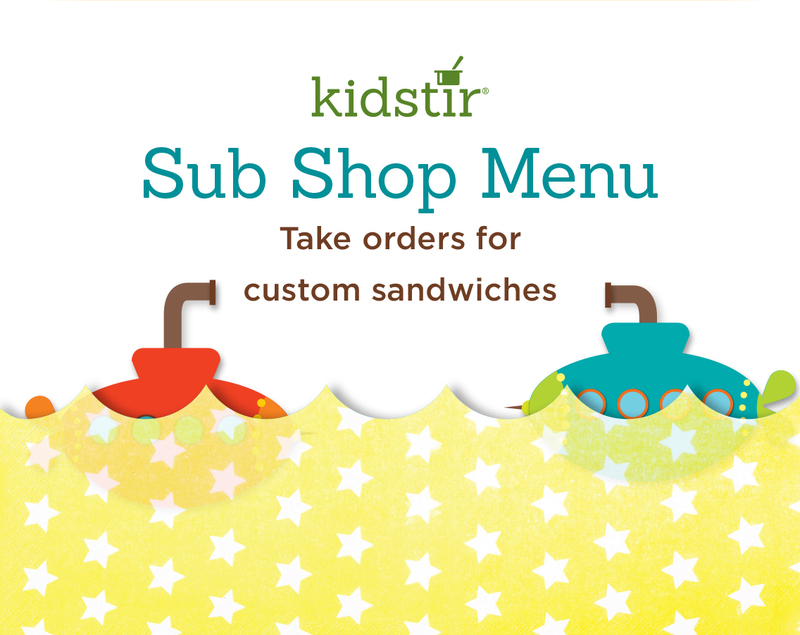 Build a sub sandwich with any of these yummy fixings. Print out menus for friends and family by clicking the “Download Here” link above. Check off what each person would like from each category below, then get cooking!